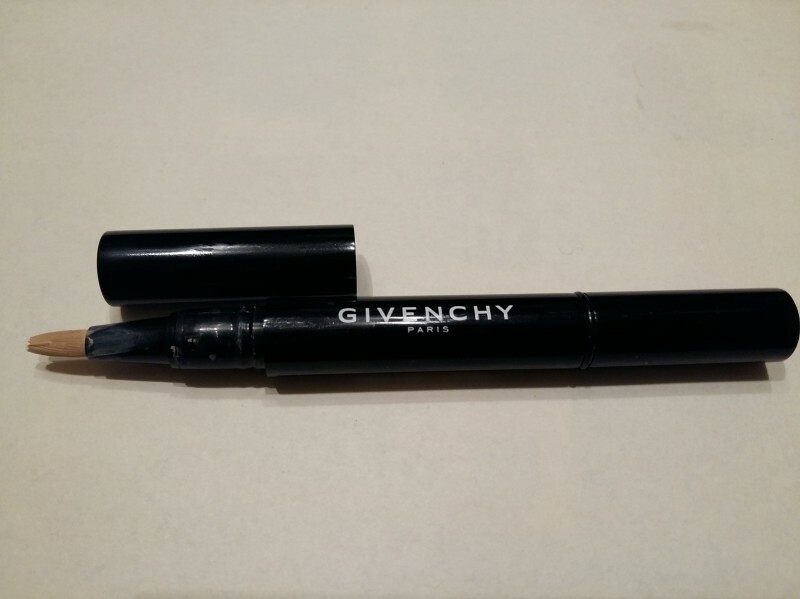 This highlighting magical pen from luxury beauty experts Givenchy cleverly minimises imperfections, reducing visible signs of fatigue and reviving the complexion. It’s formulated with a fluid, soothing texture that glides effortlessly onto skin, SPF 10 sun protection and the Actiwake Complex, a Givenchy exclusive that refreshes and revitalises through rich, multivitamin plant extracts. One quick sweep of the Mister Light brush will leave you radiant! Apply to darker areas of the face such as the eye contours, sides of nostrils, crease of chin, upper lip and centre of forehead to light up the complexion. Aqua (Water), Cyclopentasiloxane, Ethylhexyl Methoxycinnamate, Cetyl PEG/PPG-10/1 Dimethicone, Glycerin, Butylene Glycol, Phenyl Trimethicone, Silica, Titanium Dioxide, Nylon-12, Disterdimonium Hectorite, Tocopheryl Acetate, PEG-6 Isostearate, Methylparaben, Sodium Myristoyl Glutamate, Diphenyl Dimethicone, Phenoyxethanol, Chlorphenesin, Stearic Acid, Prunus Amygdalus Dulcis (Sweet Almond) Seed Extract, Propylene Carbonate, Alumina, Aluminum Hydroxide, Ethylparaben, Butylparaben, Propylparaben, Isobutylparaben, Hesperetin Laurate, Sodium Methylparaben, BHT, Sodium Propylparaben, Sodium Ethyparaben. [+/-: CI 77491- CI77494- CI 77499 (Iron Oxides), CI 77891 (Titanium Dioxide), Mica]. 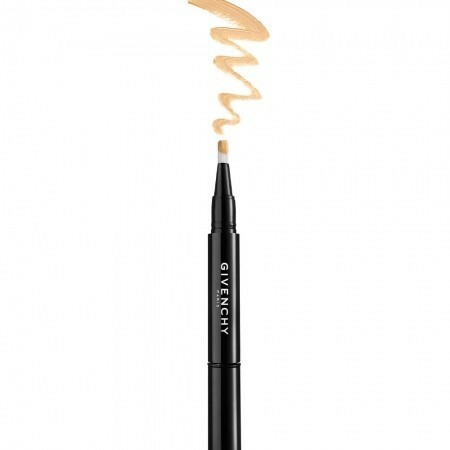 Givenchy Mister Light Concealer has come to my possession as one more desperate mean against dark under-eye circles. It has usual concise Givenchy design and is handy in terms of carrying it around. It contains a sort of BB cream which is pushed onto the built-in brush by rotating the base of the pencil. However, at the beginning it takes good ten rotations to get the cream moving and after that the problem goes into reverse - I have always ended up with a bigger dose than I needed. In terms of its primary purpose, Mr. Light is a good fellow: it has a feather-light texture, stays intact all day, it is very easy in terms of application. It also does not clog my wrinkles or any skin creases and does not contribute to any skin dehydration or flaking. It masks the dark circles under my eyes and some other blemishes. Nevertheless, it lacks magic powers to hide those circles on their worst days. Plus the concealer has a slight shimmer to it thus it may become noticeable if overused or under extensive illumination. Taking all into account (especially its high price) I cannot recommend it - you can get at least 4/5 of Mr. Light effects by buying cheaper products of other brands. "not a perfection and overpriced"